Hi there, my darlings! 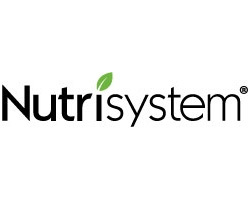 As I was going through the last few weeks' of Nutrisystem updates, I came to a realization...I haven't talked much about lunch at all! There's a good reason for this--I work as the lab manager at a high school/early college and sometimes...ok, most of the time...lunch consists of a couple of bits of something or the other in between major experiments. Or, the lac of bites of something or other. I know it's the worst thing one can do--NOT eat at all, but I must admit sometimes I just do not have the time. But! Labs are over, school is almost over for the summer and things have started to quiet down...and this means, I finally have time for a relaxed lunch! 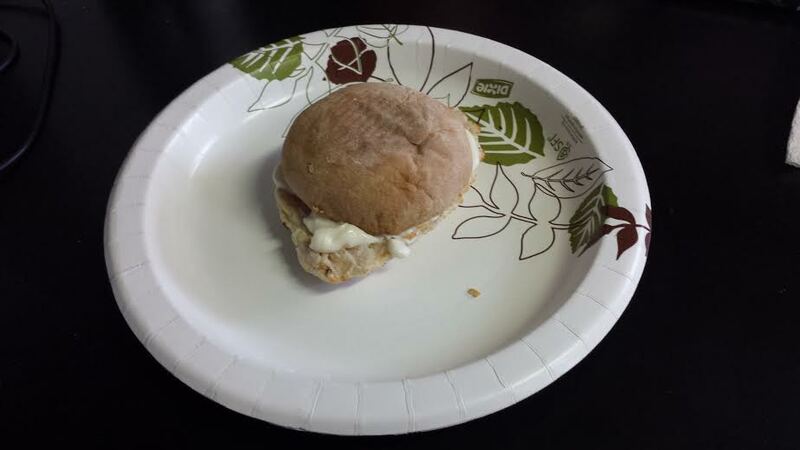 So, today, I'd like to show you one of my favorite Nutrisystem entrees for when I DO have time for a relaxed lunch! The Grilled Chicken Sandwich is the perfect little lunch for me--I get a little bit of hearty carb fix and I absolutely adore anything with chicken in it. The chicken itself is pretty juicy and actually has a little bit of that charred flavor you get when you grill chicken really well. The sandwich is a bit on the smaller side but if you add some veggies on the side (not for me, I don't really like veggies) or a fruit, it's actually pretty satisfying. I usually factor in some of my Extras allowance in the form of a serving of mayonnaise and I'm good to go! Yum!